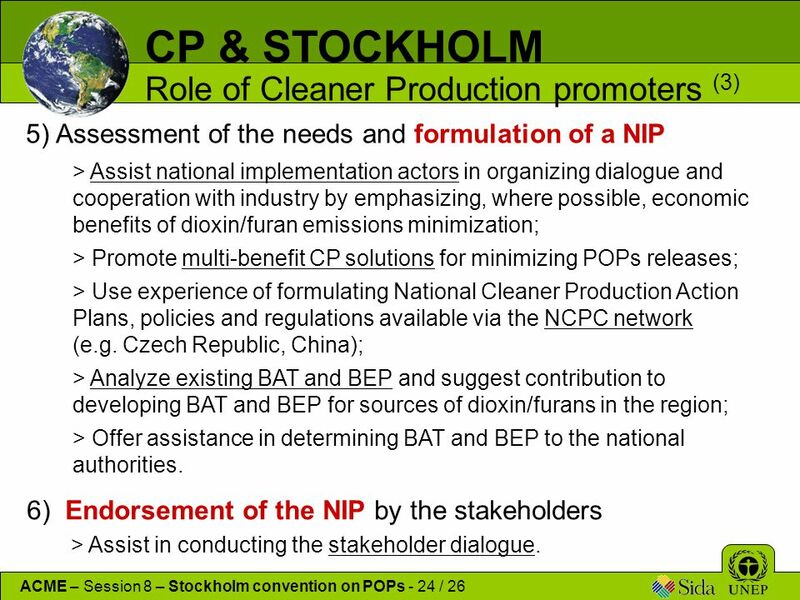 April 2007 Update for COP3 on WHO activities relevant to country implementation of the Stockholm Convention on Persistent Organic Pollutants 1.... PFOA was nominated in 2015 for a global ban under the UN Stockholm Convention on Persistent Organic Pollutants. An upcoming UN expert group meeting will make recommendations to governments about adding PFOA to the treaty, including possible loopholes that would continue production and use. 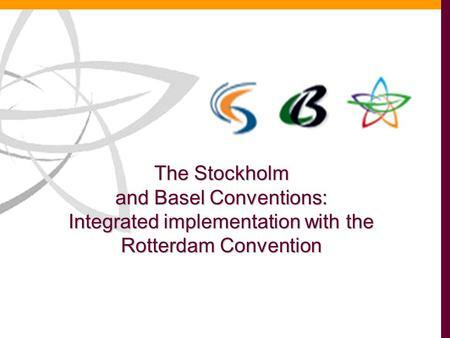 The Stockholm Convention on Persistent Organic Pollutants came into force on 17 May 2004, with Australia ratifying the Convention on 20 May 2004 and becoming a Party on 18 August 2004. The Convention is a global treaty that aims to protect human health and the environment from the effects of persistent organic pollutants (POPs). 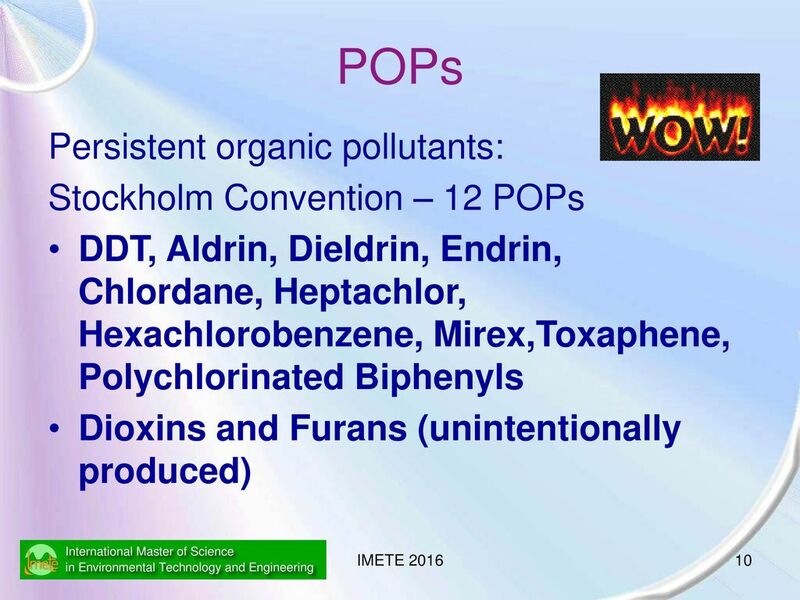 PFOA was nominated in 2015 for a global ban under the UN Stockholm Convention on Persistent Organic Pollutants. 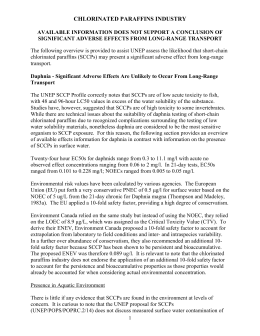 An upcoming UN expert group meeting will make recommendations to governments about adding PFOA to the treaty, including possible loopholes that would continue production and use.